Last June, Wiley College announced it would host the nation’s first HBCU National Championship Tournament for 18 colleges with speech and debate teams. As the tournament kicks off Jan. 26, some of Wiley’s top competitors said the tournament means much more than just competing with the best. Wiley sophomore Fortune Onwunali, who will celebrate his 20th birthday Saturday during the tournament, said he learned how to become the best version of himself as a member of the team. Fortune Onwunali of Wiley College. Onwunali was raised in a Nigerian household, where his parents stressed the importance of education, hoping their children would aspire to be nurses, doctors or engineers. Although those were all promising careers, Onwunali didn’t want any of them. He tried his hand at sports. What Onwunali really loved was acting, but a speech impediment left him with low confidence. Wiley College, a historically black liberal arts college in Marshall, Texas, is best known for its Great Debaters of the 1930s. Led by poet and English professor Melvin B. Tolson, the Great Debaters were undefeated from 1929 to 1939. The Wiley team competed in the first interracial collegiate debate in the United States against the all-white University of Michigan Law School in 1930. Five years later, the team went on to dethrone the University of Southern California as national collegiate debate champions at a time when people of color struggled to fight racial oppression. It wasn’t until Onwunali found speech and debate in high school that he began to come out of his shell. The first tournament, Onwunali said, was an eye-opener. It’s where he began to meet people like himself, learned about performing and felt a sense of belonging. It was also where he met Fuad Matti, a student who loved speech and debate and encouraged Onwunali to continue. Matti, who was battling cancer, left Onwunali with words that guide him today. Matti lost his battle with cancer the next day. As Onwunali continues to honor the legacy of his friend through his performances, his teammate, Louis Mendez, has also found a home with the Wiley debate team. 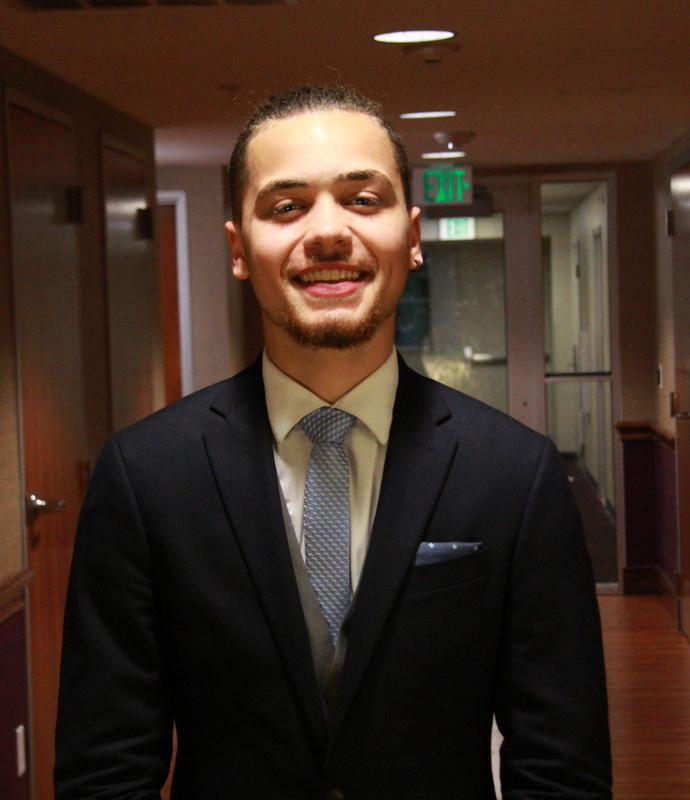 Before discovering speech and debate, the 20-year-old sophomore said, he was unsure of what he wanted to do with his life. 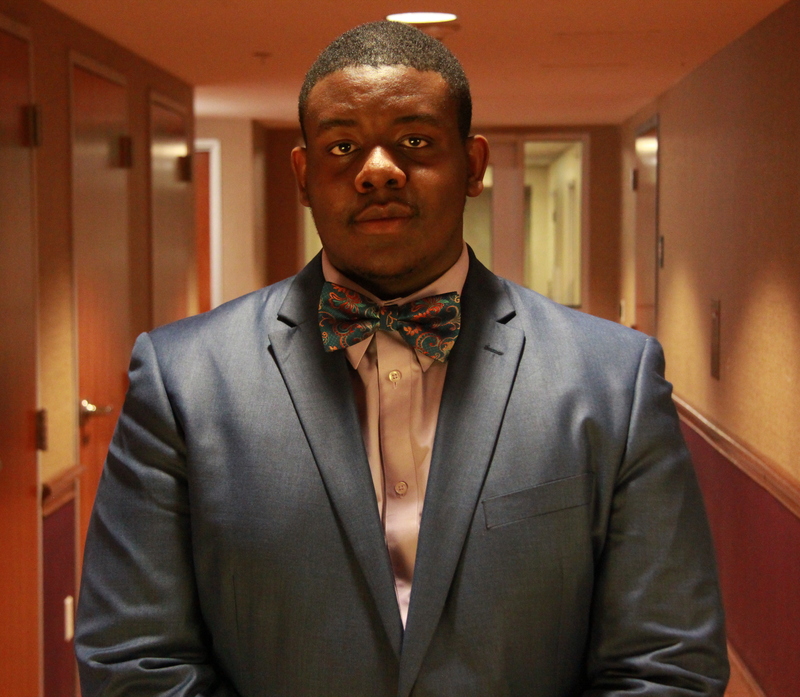 He didn’t plan for college, largely because of his financial situation. Louis Mendez of Wiley College. Mendez immediately tried out and made the team. The team did well and Mendez was discovered by Wiley debate coach Christopher Medina. Since then, Mendez’s self-confidence and skills have skyrocketed. Since the announcement of the tournament, the debaters have been preparing for a challenging weekend. The school will also honor actor Denzel Washington for raising awareness about the value of debate education. In 2007, Washington starred in The Great Debaters. After the film’s release, Washington contributed $1 million to help fund the relaunch of Wiley’s debate program. Funding from the Charles Koch Foundation is also helping to support the tournament. During the tournament, students will debate topics such as criminal justice reform, ethical leadership and other social justice issues.